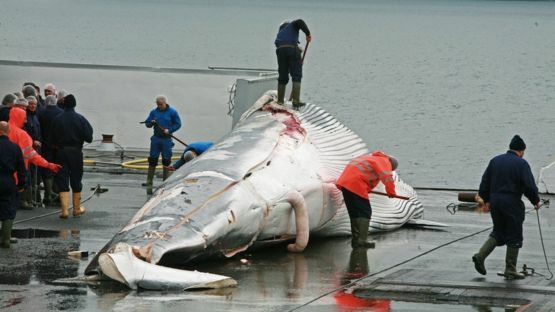 POLL: Should the Faroe Islands’ whale slaughter be allowed to continue? The recent arrest of 14 volunteers working to stop whaling in the North Atlantic Ocean’s Faroe Islands has focused a spotlight once again on a local tradition stretching back over a thousand years. Six of the protesters were found guilty this week of interfering with the grindadráp, or grind, as these drive hunts are called, according to a statement released by the Sea Shepherd Conservation Society. The remaining eight will appear in court on September 25. 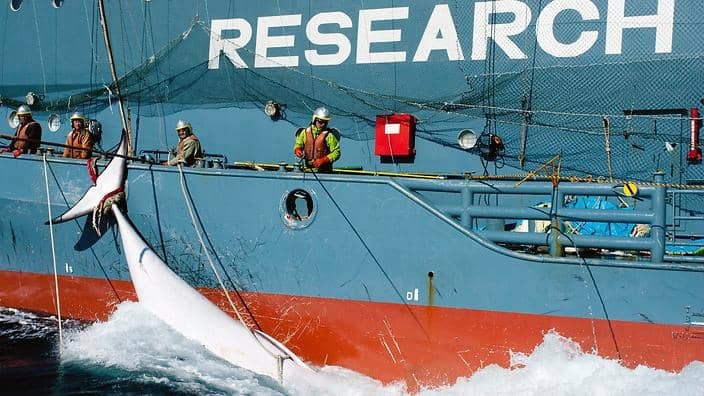 The activist group often makes headlines for the confrontational tactics used by some of its members—such as ramming whaling ships in the ocean around Antarctica. The organization’s campaign to end these hunts began in the 1980s, says Paul Watson, founder of Sea Shepherd, and won’t stop until the practice disappears. During a grind, a flotilla of small boats drives whales or dolphins into a shallow bay where they can be easily killed with knives. Grinds are the longest continuously practiced and relatively unchanged whaling tradition in the world, says Russell Fielding, a geographer from the University of the South in Sewanee, Tennessee. He has studied the Faroe Island grinds since 2005. Other cultures in the Arctic and Europe started whaling long before the Faroese, Fielding says. But they have either stopped or changed their techniques quite a bit. The meat can be boiled, broiled as a steak, or air-dried, says Dalsgarŏ. 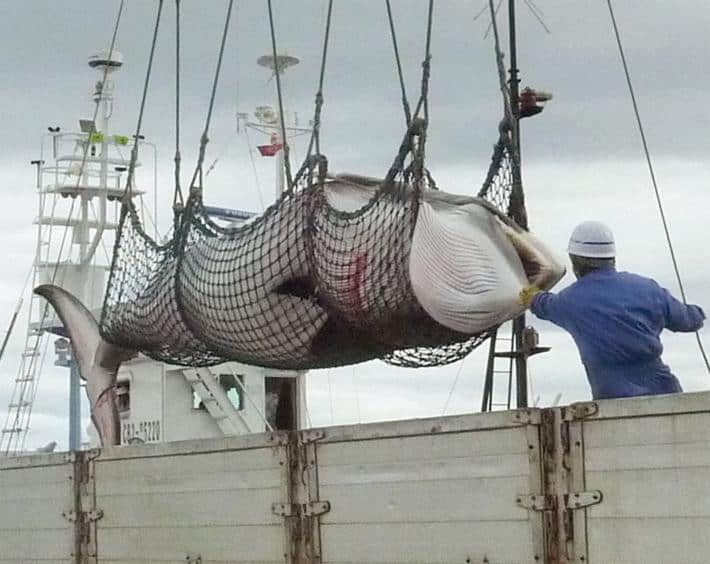 “Air-dried whale meat is quite common and is considered a bit of a delicacy,” he notes. It is usually eaten raw in thin slices. In his family, the blubber is eaten as a side, along with potatoes. He based that study on the islanders’ detailed records of every animal taken in every grind going back to 1709. (Spottier records go back to 1587.) The data include the species taken, the beach used, and how much meat and blubber the animals produced. There’s no whaling “profession” on the islands, says Dalsgarŏ. Everyone has a regular day job, but if they’re available when the call goes out for a grind—usually over cell phones, the radio, or social media—then they’ll try to get to the water in time for the hunt. Once the boats drive an animal onto an approved beach, people on shore go in with knives and cut through the pilot whale’s neck and break the spinal cord. Death occurs quickly, Fielding says, although there is debate as to exactly how long it takes. Once the animals are dead, the chief of police apportions the meat to people in the community using a traditional calculation. Villagers are responsible for butchering their own meat. “That’s a skill that people are expected to have—the ability to cut up an animal into meat,” Fielding says. “It usually takes an hour or two for all the animals to get butchered.” Someone then takes the spinal cords and offal out into open water to dispose of them. 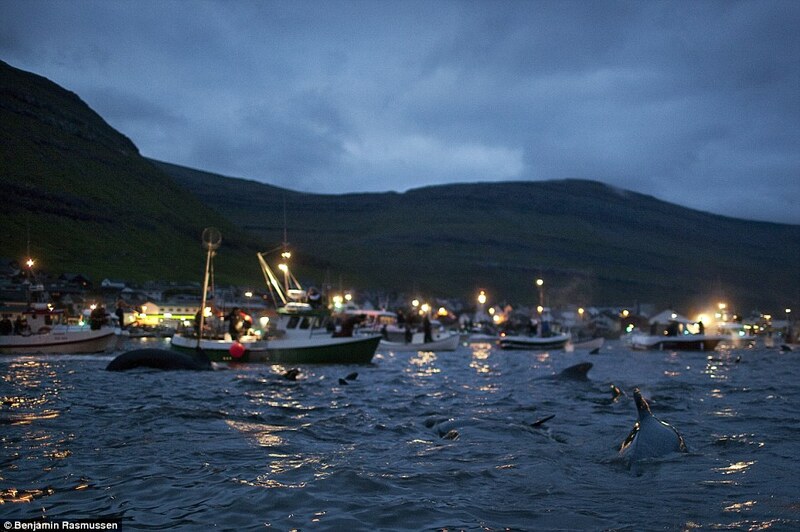 Fielding suspects health concerns are more likely than protests to drive down consumption of whale meat in the Faroes. The islanders feel strongly about the tradition, he says. 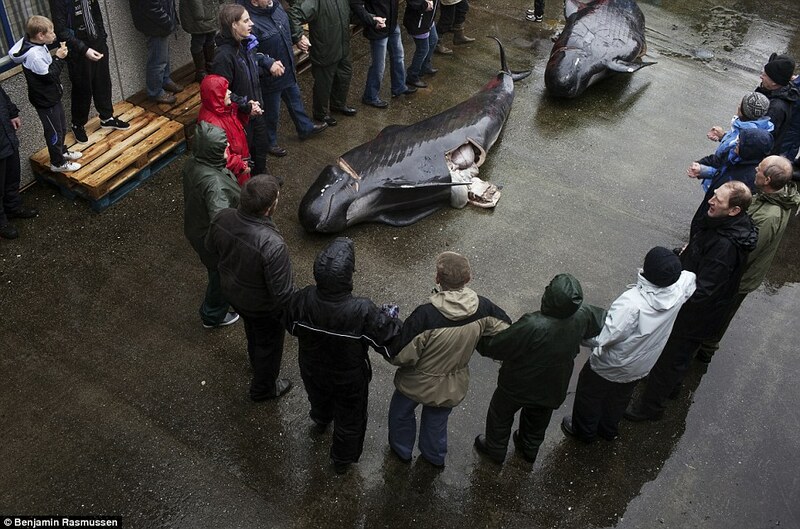 Pilot Whale Slaughter, Faroe Islands June 5, 2012 from Viva Delfinus on Vimeo. 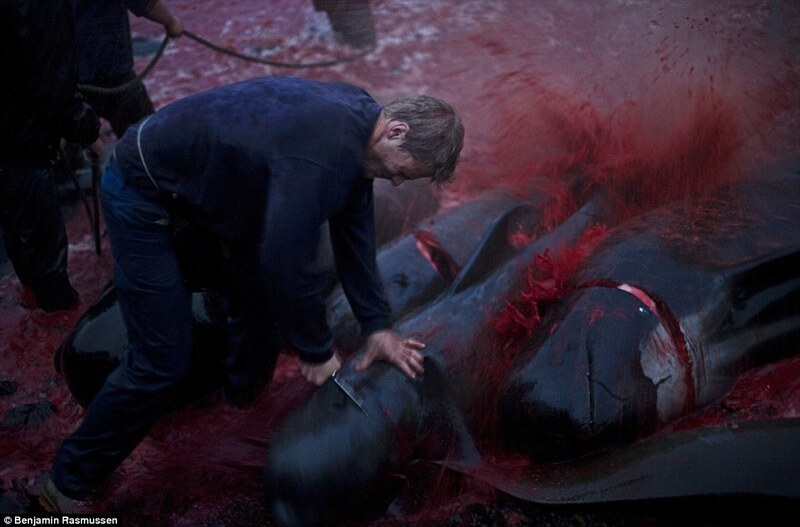 We invite you to vote FOR or AGAINST the continuation of the Faroe Islands’ whale slaughter. 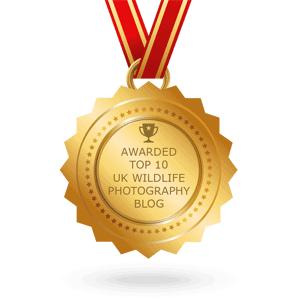 Please vote and also leave your comments at the bottom of this page. 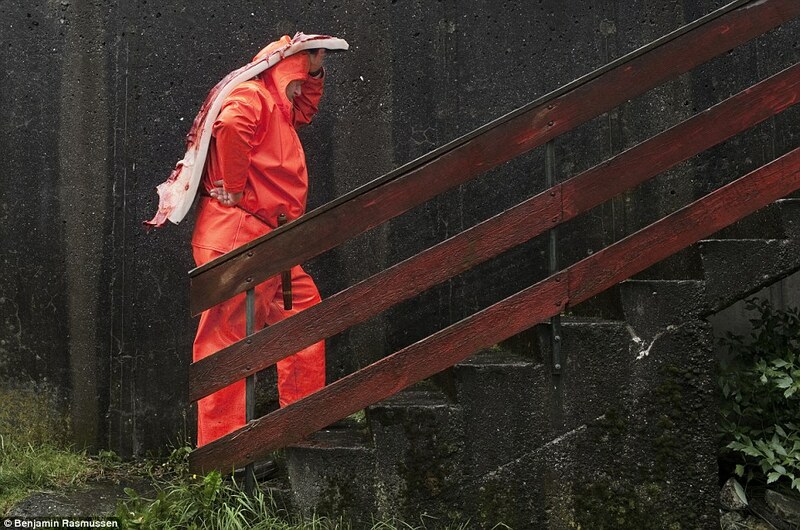 Should the Faroe Islands' whale slaughter be allowed to continue? 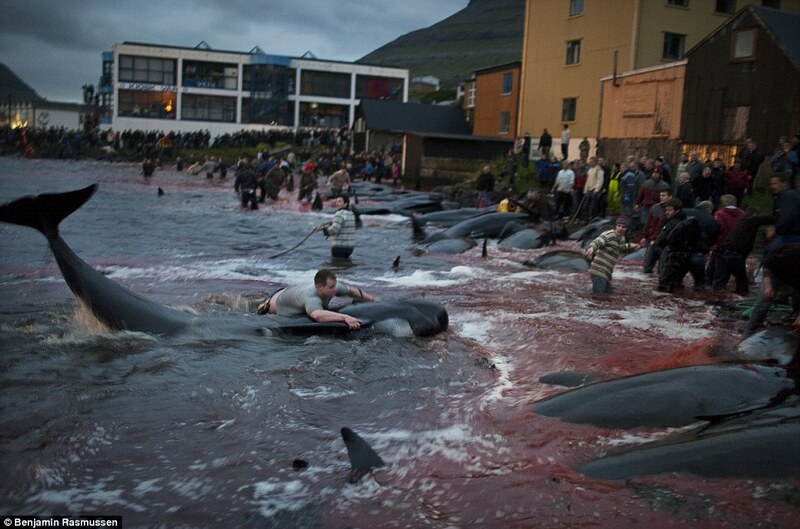 End the Faroe Islands’ Whale Slaughter! 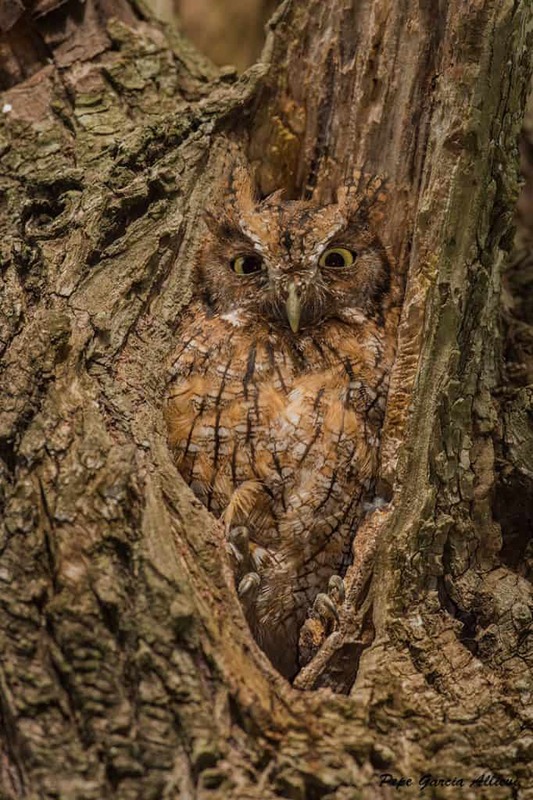 The editorial content of this article was first published by National Geographic on 11 Sep 2014. 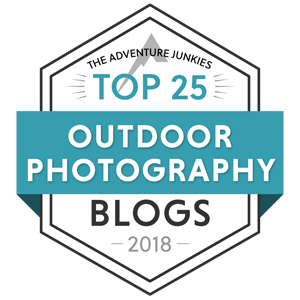 NO THIS NEEDS TO STOP…. Michelle Gericke wauw. What a constructive and mature comment. You must feel really big and proud, wishing death upon people you dont even know. Eivind Lómstein Petersen You must have a teeny weeny brain and even teenier willy. You just don't get it. The best thing that could happen to you and your kind is one huge big barrel load of shot between your eyes. PS in Denmark if its not dog brothels they are running or entertaining their depraved population at zoos killing healthy young lion cubs and giraffe for fun and making a show to the public of dissecting them, its murdering these magnificent harmless and peaceful animals. DENMARK – SICK, SICK, SICK TO THE CORE. You can judge a country by the way they treat animals. BOYCOTTE DENMARK! Stop! this barbaric slaughter & Ban! this vile killing in The Faroes! Eivind Lómstein Petersen reduced to petty insults . Ok ! Whatever but i dont need to argue with you . You are wrong end of conversation . The whole world is watching you !!!!!! So putridly disgusting. Hope they choke on it. I dispise the so called human race. Stop doing this. Not just in our life time because it's common sense, do it right now, because it's inhumane, and fundamentally wrong without requiring any discussion. Stop it. Humanity will never evolve as a species until we end our exploitation and slaughter of billions of animals. We sow what we reap. There is no reason to make a "living" off of killing animals. We can use our intelligence and creativity combined with a higher morality and compassion and create entire new industries that do not involve harming others. We have the capacity to be better people and live well without doing harm. Barbaric and Medieval, time to drag themselves out of the Dark Age and into the 21st century. Should any slaughter be accepted in this day and age? Grow up! You aren't starving or in need of clothes like the Cave men were/did. We have great options in the 21st Century. Katharina Sampson Centers So what? Do you think the Faroes are dependent on this or what? 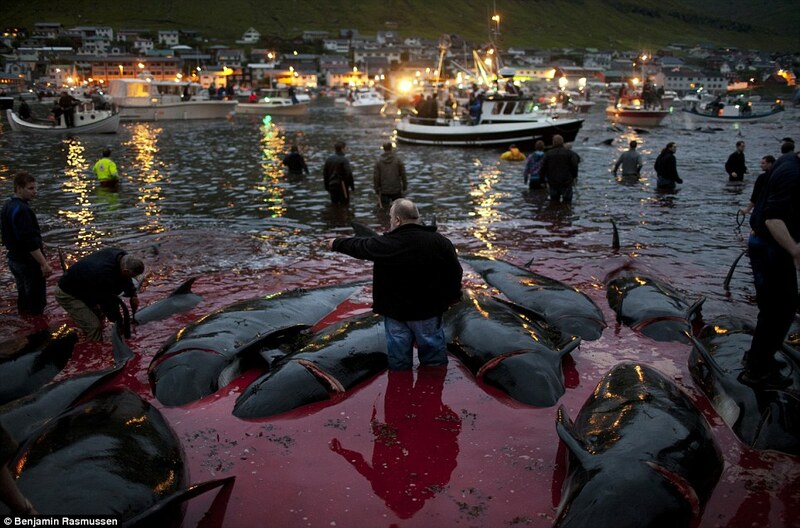 Magnus Petersson cruise lines have started to nit go to Faroe islands because of the hunt. Magnus Petersson the mercury laden poison??? So called civilised human beings ,wouldn't commit such atrocities ! Totally ashamed of our species. No compassion, heartless and wicked cruelty. Take a good look at yourselves and remember , one day you will die and you will have to face eternal torment for your inhumane behaviour towards other beings. It will be your turn to suffer !!!!!!!!! Sarah Louise Railton, as soon as you have made sure that every single UK fishing boat stops fishing, then you can use "Whales are not yours !!!! Not your natural resource" as an argument. And with the murder thing again? Come back when you got some real arguments and when you have learned how to use words properly. Sure, it must be stopped. Whales are not yours !!!! Not your natural resource to barbaricly murder . You look like savages while youre murdering them . Blood all over . Its sick and disgusting !! No amount of rhetoric will ever convince me that this is right. There are many, many cultures around the world that have ditched traditions that have no place in the 21st century because they recognise them as being wrong. The arrogance and utter lack of compassion of the Faroese astounds me. Dolphins and whales are not the faroe islands natural resources. They dont belong to people like the shirt you wear . Please humans lets stop to kill our planet, the more we are taking from mother nature IN CRUEL WAYS the more she will take from us. NO MORE EVIL KILLING, THESE ANIMALS AS MANY OTHERS AROUND THE PLANET DON'T DESERVE THE MISERY HUMANS ARE BRINGING TO THEM .. GO VEGAN WORLD NO MORE CRUELTY WITH ANIMALS.